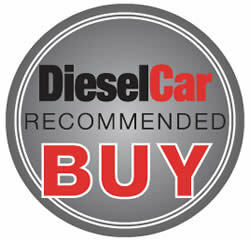 "Excellent performer for such a low price. Follow the instructions carefully and this budget unit can punch above its weight. 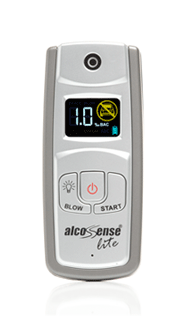 The AlcoSense Lite was the best of the cheaper models, and not far off the best mid-priced units. The Lite is the pick of the discount devices." 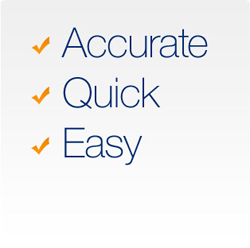 "This was our cheapest device in our test, and can be picked up for around £40. It certainly doesn’t feel cheap though, and in my opinion has the nicest looking display of all of the devices we’ve tested. It’s results were around about on the mark. 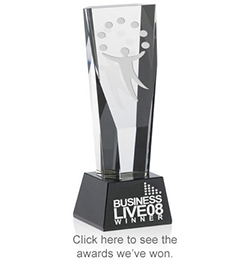 It performed formidably in the lab testing." 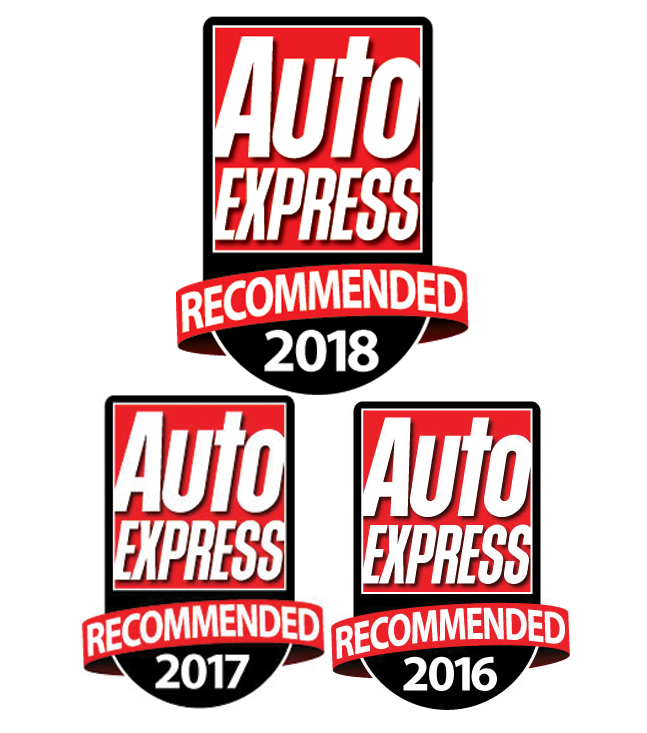 Reproduced with kind permission from Road Safety Analysis Ltd. 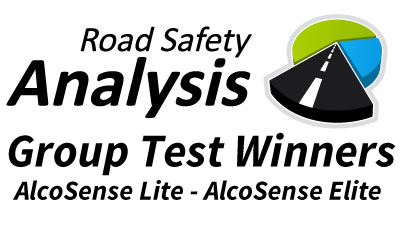 In December 2014 Diesel Car Magazine performed a group test of 9 consumer breathalysers, the AlcoSense Elite won the group test with the AlcoSense Lite coming in as runner up. 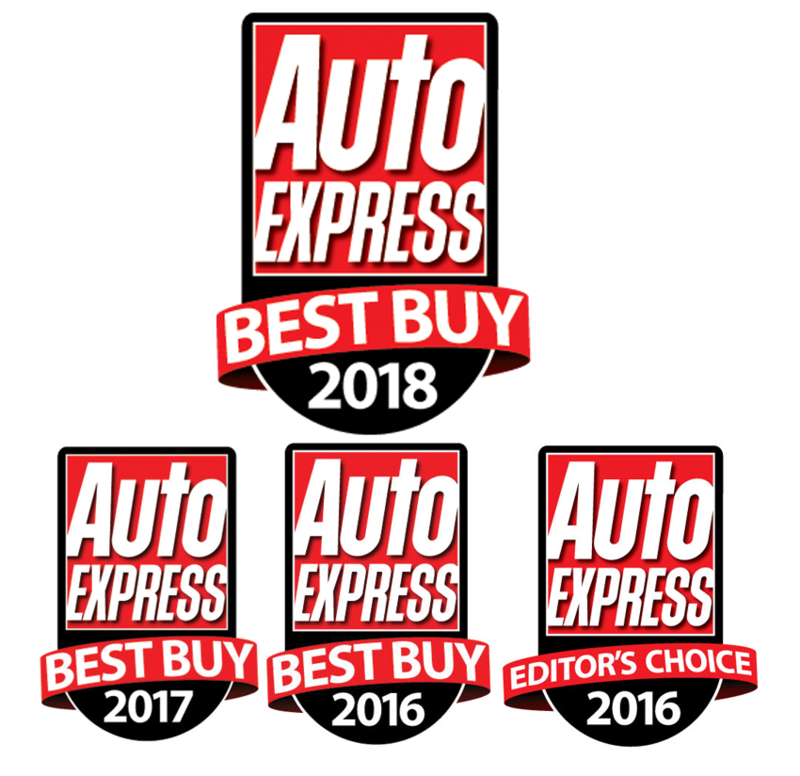 "Well priced for the quality. Ease of use is good. Very good accuracy with readout to one decimal place. 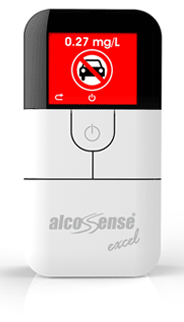 Verdict is a simple and easy to use pocket breathalyzer"
"AlcoSense Lite: Closely matched Police standard unit"
"Breath testing specialists at AlcoSense have a range of breathalyzers that are affordable, portable and easy to use and TrafficSafe took the AlcoSense Lite model to test over a period of six months. It’s been passed around the office, flung into briefcases, kept in glove compartments, forgotten, accidentally set off a couple of times when sat on and subjected to the usual rigours endured by portable electronics but it still looks good, works well and even still has the original batteries in it. Interpreting the readings is also simple. The display shows the %BAC figure and a warning triangle if you’re close to the 0.8% limit and a “don’t drive” symbol if you’re 0.8% or over. 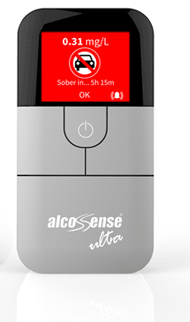 At just under £40, the AlcoSense Lite is an inexpensive addition to the contents of your glovebox and highly recommended. 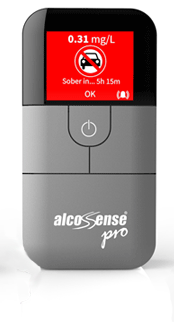 "An affordable and reusable tool for testing your blood-alcohol levels...a useful device, particularly for the morning after the night before.."
"..we think the AlcoSense Digital Breathalyser Lite will indeed give you a good guide as to whether you are risking driving over the allowed limit." "...having this gadget on hand will certainly give you a quick sense check the morning after should you be in any doubt." 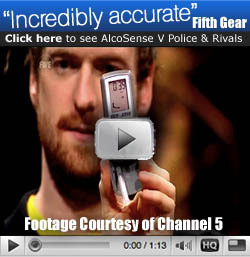 "The most accurate over-the-counter device currently available...Even compared to the hugely complicated static devices found in police stations (worth upwards of £10,000), the reliability and accuracy of the AlcoSense Ultra is hugely impressive, partly thanks to a new software calibration technique that prevents the device from under-reading.However,it is the day-to-day usability of the AlcoSense Ultra that should be its main selling point"
"...the device enables you to select literally any drink drive limit from around the world (from Australia to the UAE), making it the perfent partner for cross-country road trips,"
'Combined with its stylish and ergonomic design (the blowhole, for example, lights up for ease of use in the dark) the AlcoSense Ultra more than justifies its price making it a must-have for those who truly value their licence.."
"the traffic light colours are easy to decipher"
"it handily indicates how long it will be until you are fully sober again"
"easy to use and the life of the AA batteries is maximised by its power-efficient components"
"The best unit on the market, bar none."